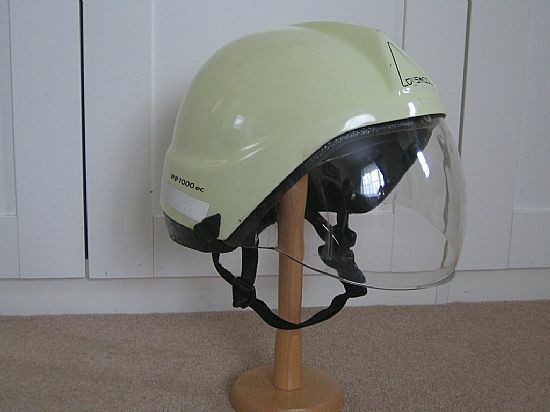 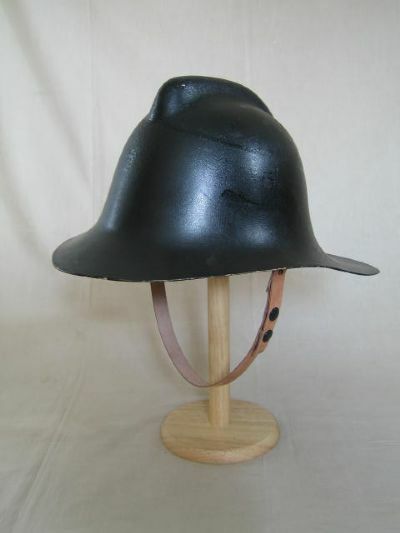 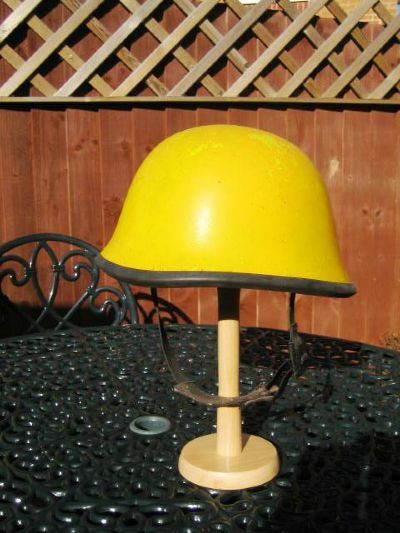 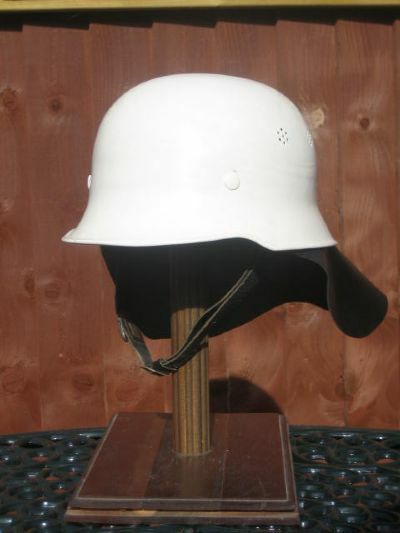 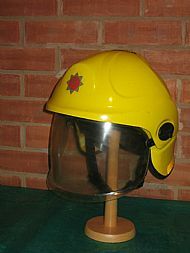 Helmets etc. 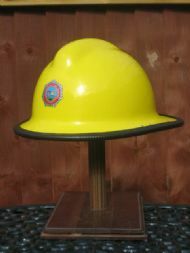 for trade/sale, please scroll down and click on individual photos to enlarge. 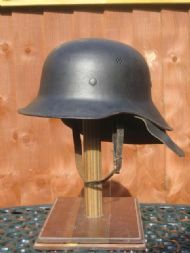 Germany, WW2 Luftschutz shape, steel. United Kingdom, 'Bristol' maker, Fire Service Technical College, 1980's. 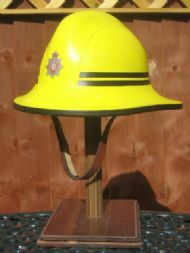 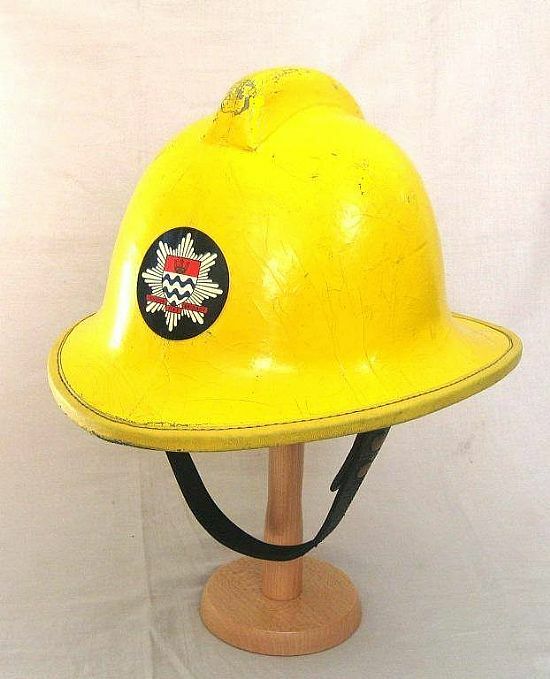 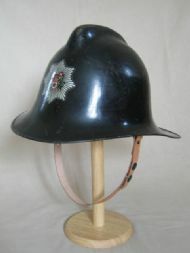 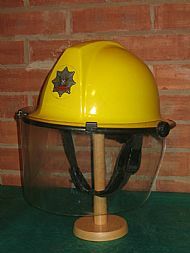 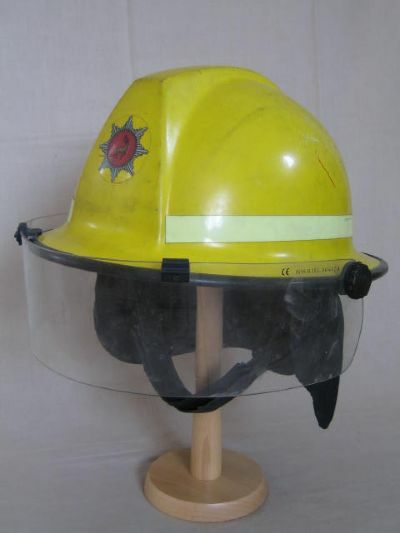 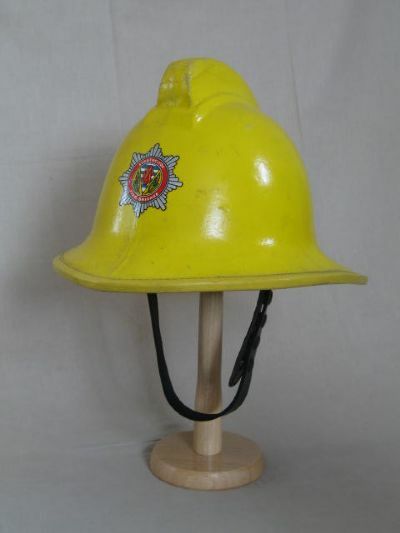 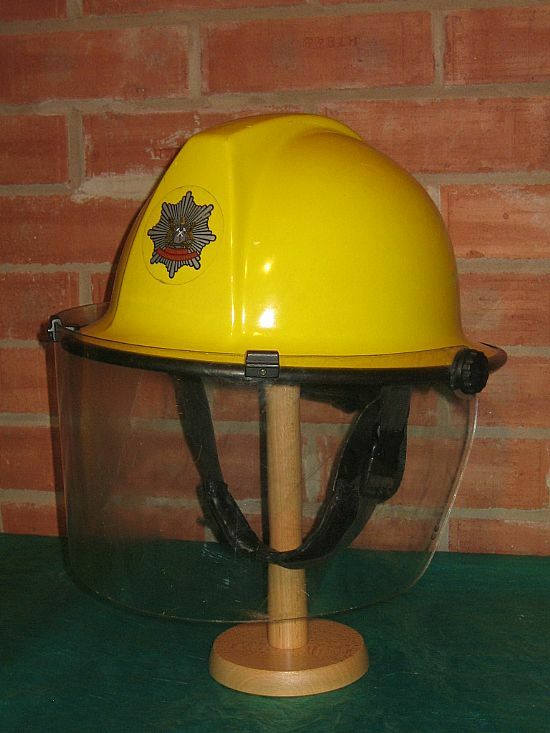 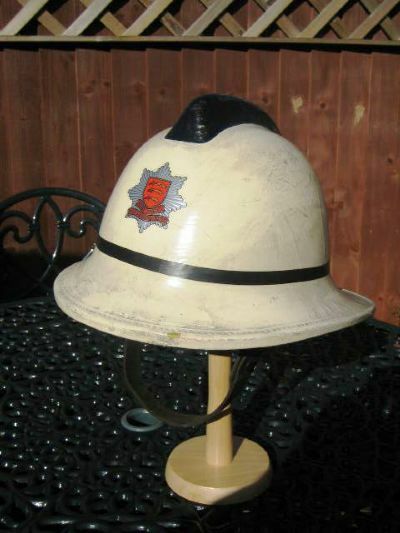 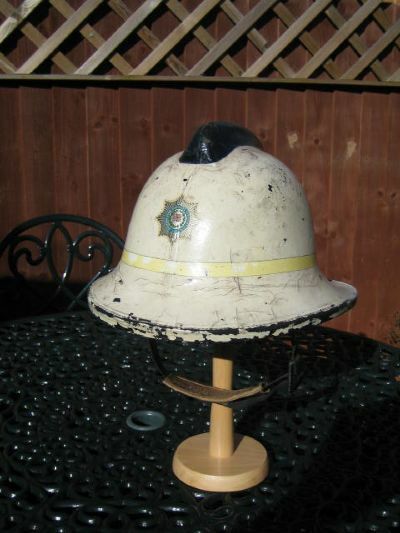 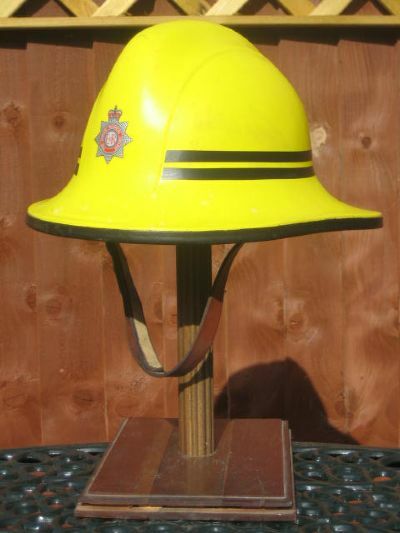 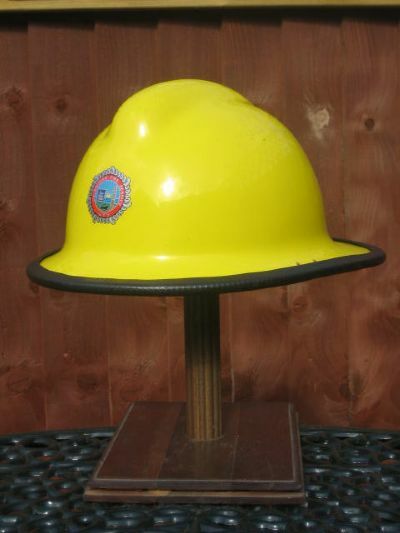 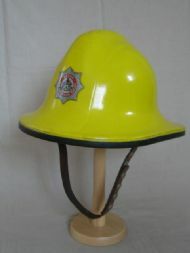 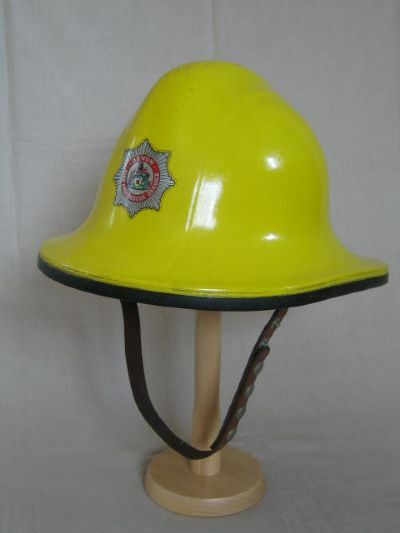 Republic of Ireland, 'Firebird' maker, Waterford Fire Service, (shell only, but displayable). 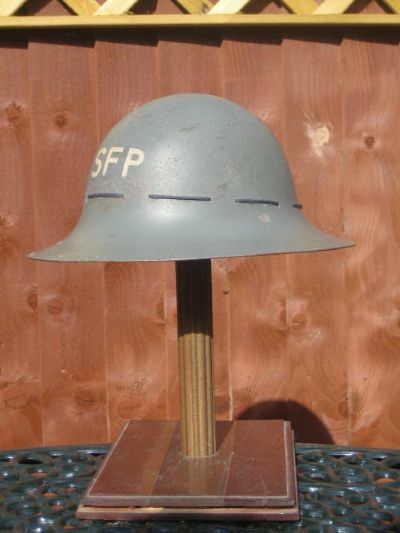 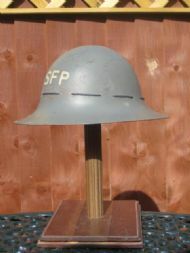 Great Britain, SFP (Street Fire Party), Civilian Fire Guard 1941 dated, steel. If you are looking for any other particular models/patterns, please let me know. 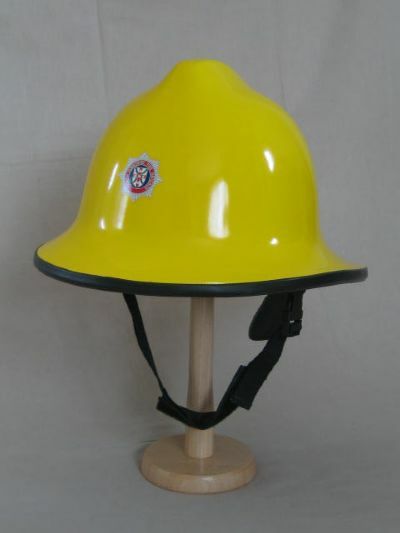 I may just be able to help !